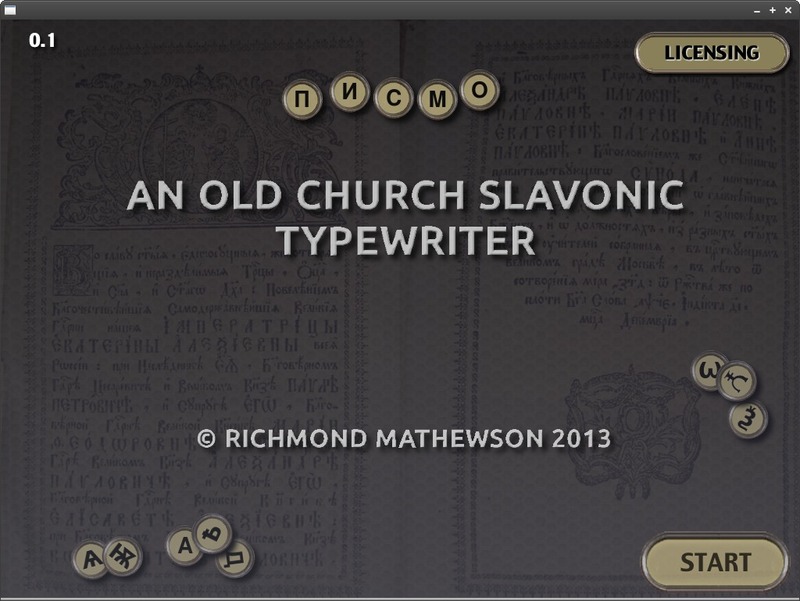 Enter text in Old Church Slavonic. Is there a better alternative to PISMO? Is PISMO really the best app in Language category? Will PISMO work good on macOS 10.13.4? PISMO is a comprehensive system for entering text in Old Church Slavonic -- both in Cyrillic and Glagolitic. Note: Details how to buy the fully-functional version are now bundled in a file "How_To_Buy.rtf" file with the Demo. A Mac PPC version can be provided on request. PISMO needs a review. Be the first to review this app and get the discussion started! PISMO needs a rating. Be the first to rate this app and get the discussion started!